US President Donald Trump is to sign an executive order to revamp the visa program for foreign workers. According to the White House, the order is aimed at curbing fraud and abuse in the immigration system and protecting US workers. Trump will sign an executive order pushing his ‘Buy American and Hire American’ approach during a trip to Kenosha, Wisconsin, on Tuesday, according to a White House official. The order will reform the H-1B visa system, used by companies to hire foreigners to fill positions requiring specialist knowledge. “This executive order will call for the strict enforcement of all laws governing entry into the United States of labor from abroad for the stated purpose of creating higher wages and higher employment rates for workers in the United States,” a senior administrative official told reporters. Tens of thousands who apply for H-1B visas each year are hired by IT companies. According to the White House official speaking at a briefing, “80 percent of H-1B workers are paid less than the median wage in their fields,” so companies are reportedly able to abuse the program to hire cheaper labor and replace American workers. “The result is that workers are often brought in well below market rates to replace American workers, violating the principle of the program, which is supposed to be a means for bringing in skilled labor. Instead, you’re a lot of times bringing in workers that are less skilled and lower paid than the workers they’re replacing,” the official said. The coming reforms are designed to stop this practice and ensure that the program will bring in “the most skilled or highest-paid applicants,” the official added. Instead of a random lottery, which is part of the current procedure of granting H-1B guest worker visas, the program will become more merit-based. Under the existing rules, 65,000 visas are available, although the number of applicants is usually two-three times this. 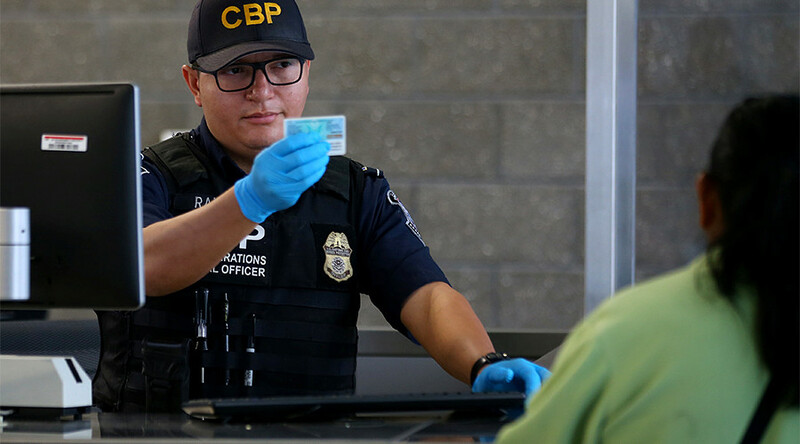 United States Citizenship and Immigration Services (USCIS) received 199,000 H-1B petitions during the four-day application period this year, from April 3 to April 7. Due to the huge demand and in order to meet the 65,000 cap, USCIS uses a so-called lottery system, when a computer randomly selects people who will be awarded visas. Applicants with a master’s degree take part in the second ‘round’ of 20,000 more petitions if they were not selected in the first stage. The White House official said that the new system would protect American workers and would deal with “systemic problems” in the current system. In one recent case of alleged discrimination against American workers, former Walt Disney IT employees sued the company, accusing it of violating the law by replacing them with cheaper immigrant labor. Although the case was thrown out by the court, the order will make “that kind of displacement impossible” through not only legislative but also administrative regulations, the White House said. The rules for H-1B applicants were already toughened recently. Earlier in April, USCIS issued a memo stating that a tech specialist’s bachelor’s degree must be “relevant to a specialty occupation adjudication” – effectively meaning that not only a degree itself was necessary, but also that it must be in a relevant area. The move is one more step in President Donald Trump’s immigration policies. 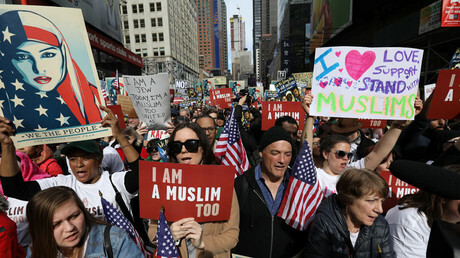 In January, the US president issued a travel ban on people from seven mainly-Muslim countries, sparking massive protests and condemnation both at home and abroad. 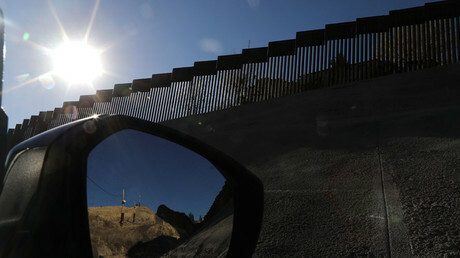 Trump has also cracked down on migrants from neighboring Mexico, promising to construct a wall between the two countries.